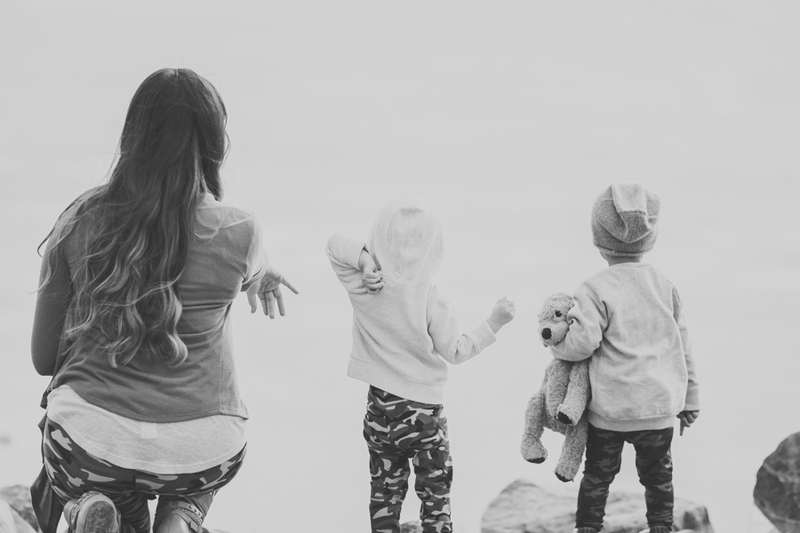 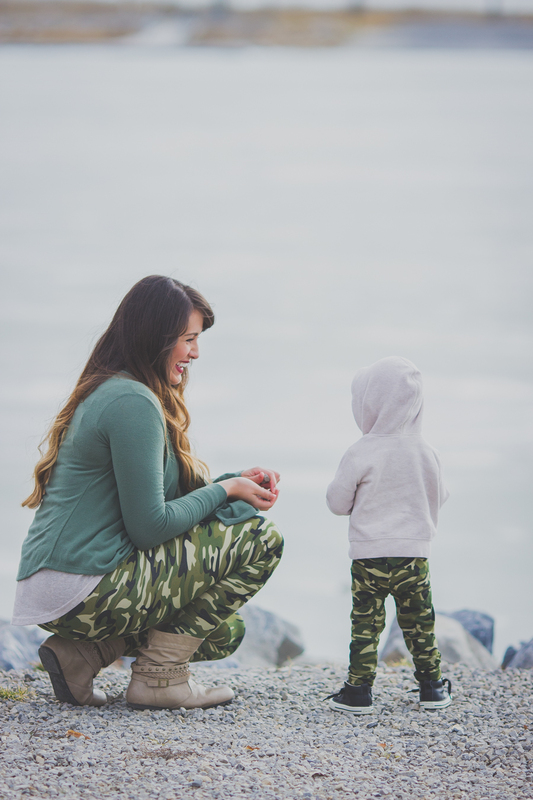 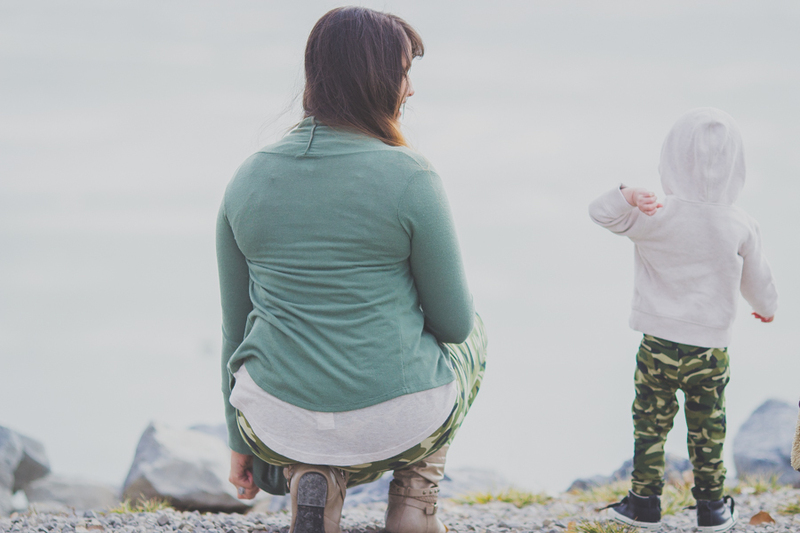 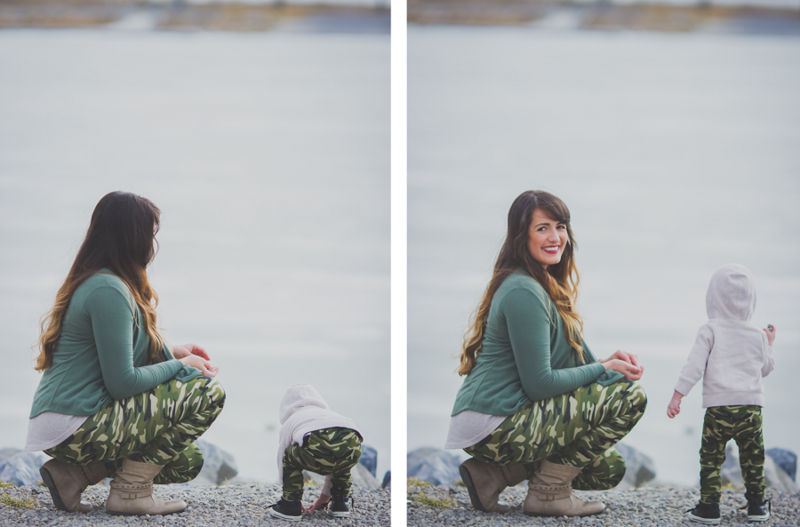 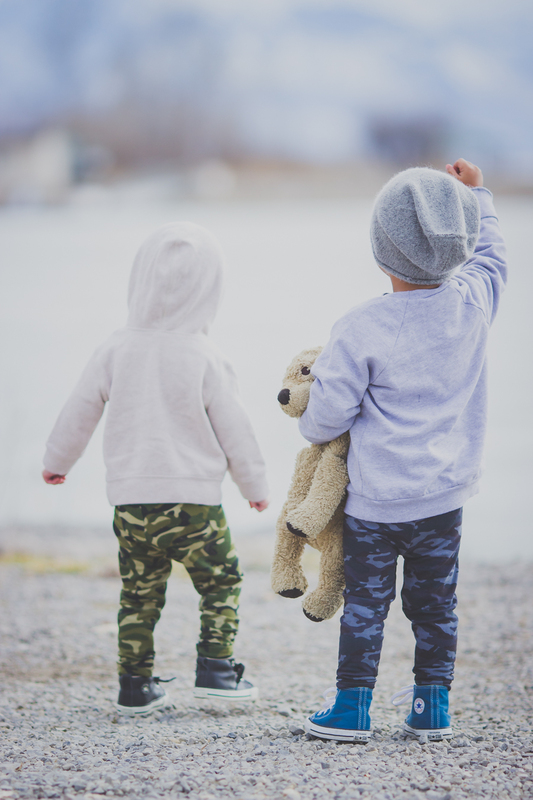 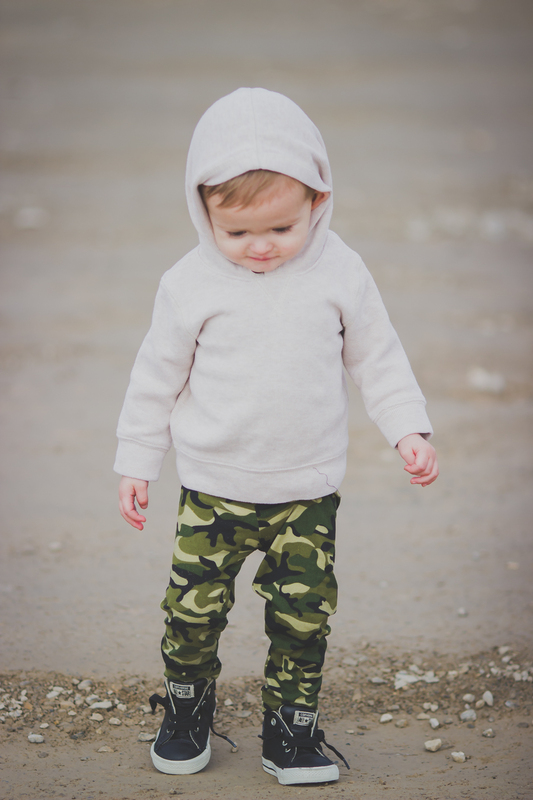 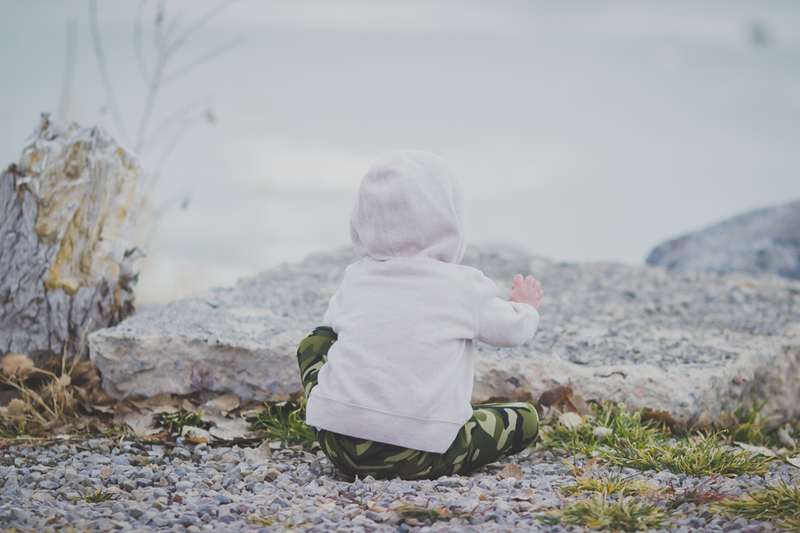 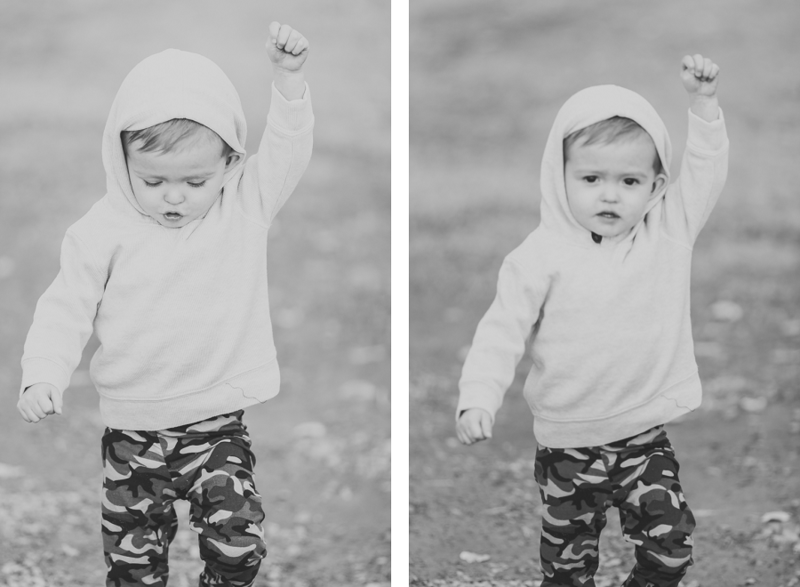 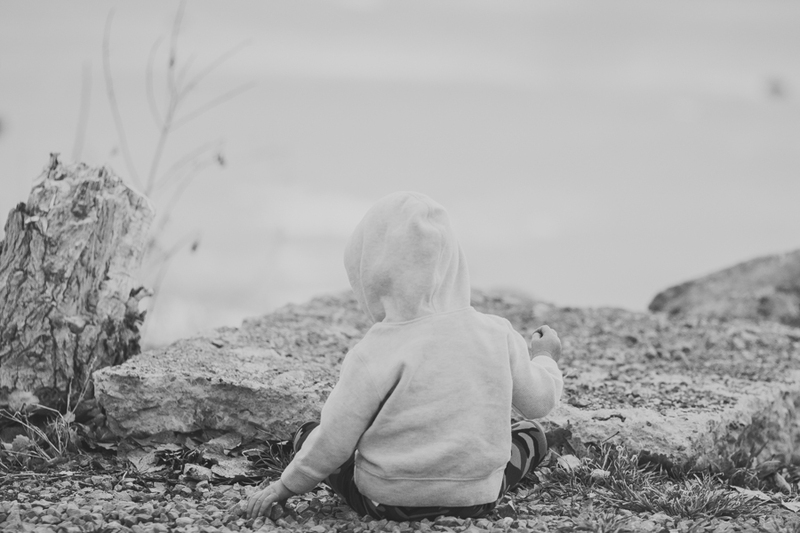 Last week Fati and I took our boys to Utah Lake to get a couple of shots in our Agnes & Dora Camo leggings. 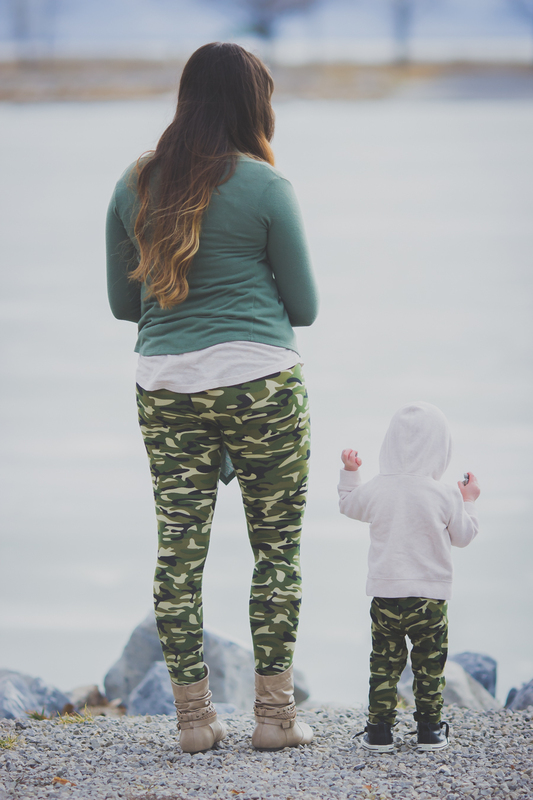 These leggings are so soft and comfortable and I love matching with my little guy. 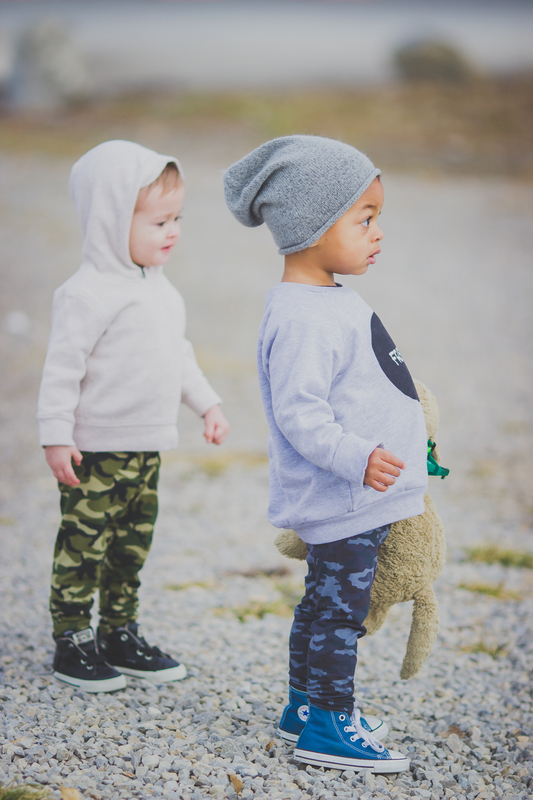 Fati and Noah have the matching navy pair, you can see a photo of them on her insta here.